This should not be named "Sport", because there is nothing even remotely sporty about the way this fragrance smells. I mean that as a compliment. 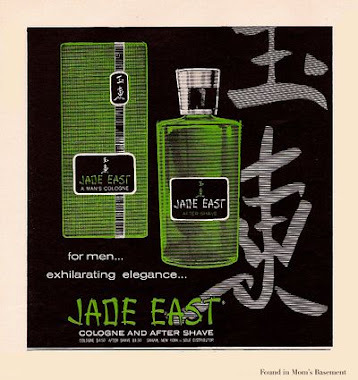 This is a strange fragrance, and I kind of like it. It sure is better than the awful Beverly Hills Polo Club Classic, even though that's not saying much. 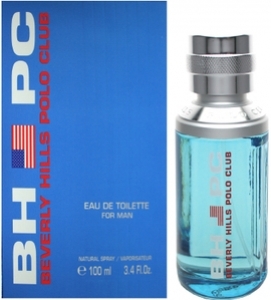 Beverly Hills Polo Club Sport is a pretty linear and simple aromatic fougere. 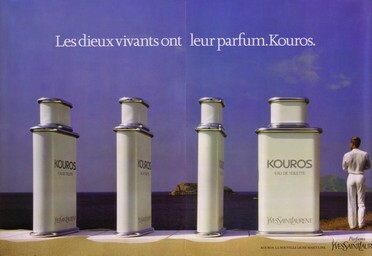 I don't know what's in it, other than lavender, but it smells like what I'd call a "rubber fougere". 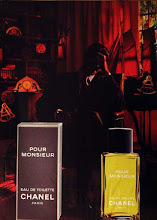 It starts off smelling like a rubber balloon, like the kind you'd see at a kid's party, blended with tonka bean. 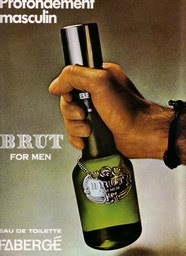 Pretty soon, it changes a little bit and smells like a fresh new rubber tire blended with Brut. This NASCAR accord remains for the life of the scent, and is unique. 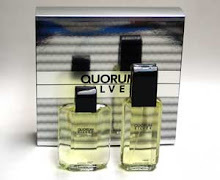 Maybe this perfume was meant to attract auto racing fans. There's not much more I can say about BHPC Sport, since it's such a simple fragrance. It smells like it's made mostly of synthetics, but so do rubber tires. It's unique, costs very little money, and smells pretty good. Wear this to your next oil change.